It's no secret that I love a bargain. Clearance racks and coupon codes are my jam. My mom hates clearance racks because she says it takes so much work to find anything worth getting, but to me, that's half the fun! A bargain is even more rewarding when it feels earned. 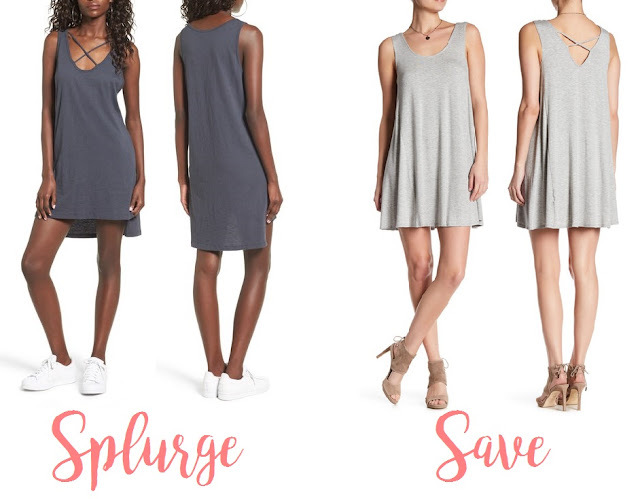 With stores like Nordstrom Rack, Marshall's, HomeGoods and T.J.Maxx more popular than ever, it seems I'm not alone in my bargain hunting. With that in mind, I decided to try out a new "Thrifty Thursday" series where I share some of my thrifty finds. 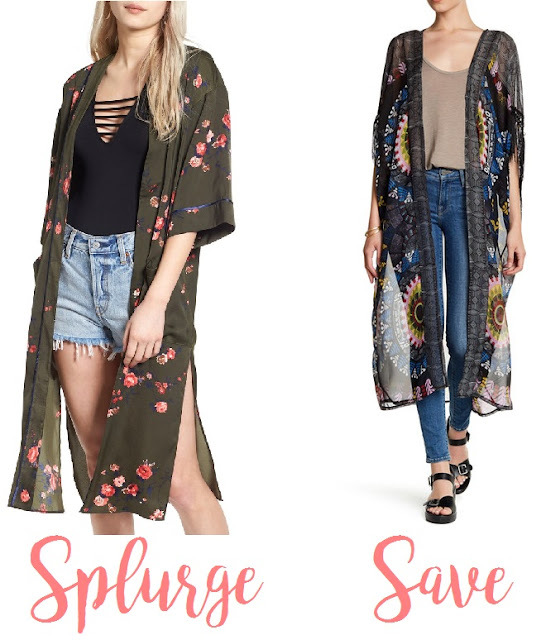 Today I simply compared items from Nordstrom and Nordstrom Rack, you'd be surprised how similar the items are, yet how different their price tags are! See! It can be easy to be a bargain shopper, you just have to know where to look! Be sure to check back next week for another "Thrifty Thursday"!